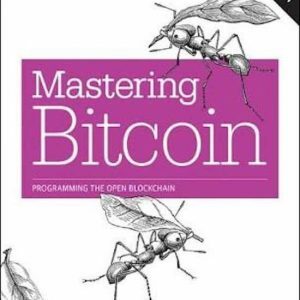 No matter whether you’re new to Bitcoin or already a security expert. 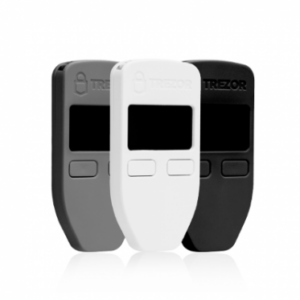 TREZOR is the Bitcoin wallet choice #1 for everybody. Leave behind the viruses and keyloggers. 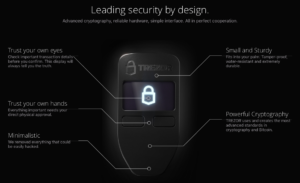 Forget about doing regular backups, reading encryption manuals, printing paper wallets and making offline storages. 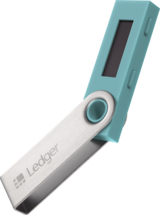 Next time you see another 10+ steps guide to secure your bitcoins, just skip reading it. Store your recovery seed in a safe place. 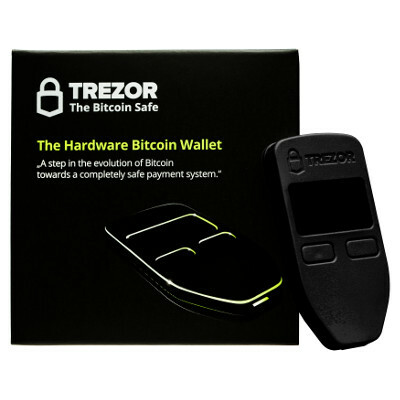 It will help you regain access to all your coins and transaction history in case your device is destroyed or lost. TREZOR is a USB 2.0 device compatible with Windows (7 or higher), Linux and OS X (10.8 or higher). 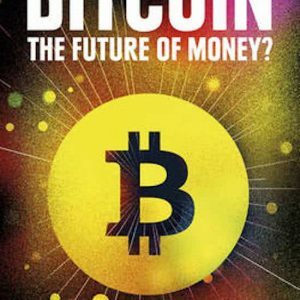 De meest vertrouwde en veilige manier om je Bitcoins en altcoins op te slaan. 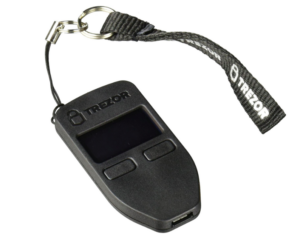 Isoleer je private keys in de veiligheid van TREZOR en bewaar je Bitcoins, Ethers en Altcoins zonder risico. De beste beveiliging zonder inlevering op gebruiksgemak.